Map of India with cities and roads. Map of airports and states in India. 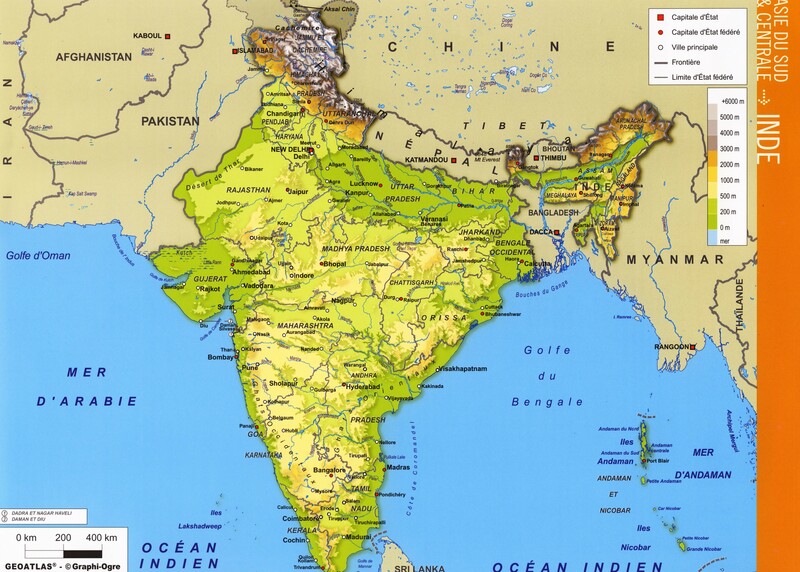 Large map of India with altitude in color. Map of population density in India per km ².
Map of major cities in India and population density. Map of rivers in India. 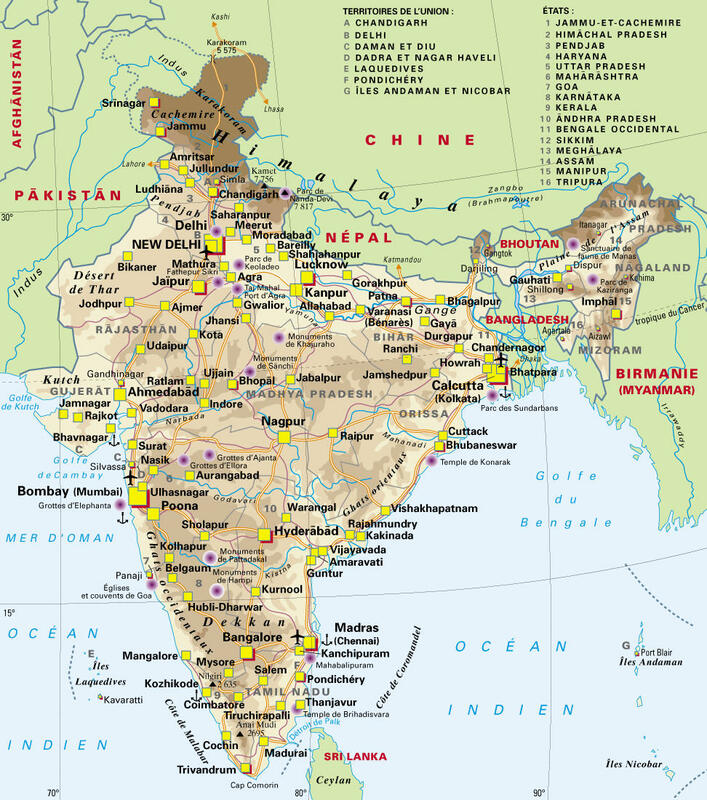 Map of India monuments and national parks and beaches. 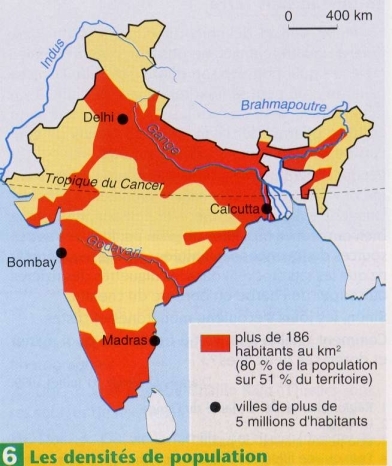 The map of india with cities and scale. 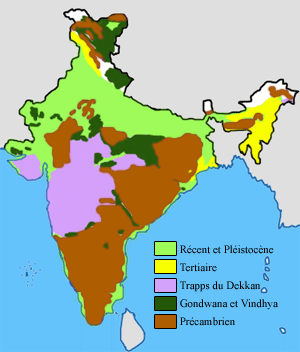 Large map of India with regions and cities.